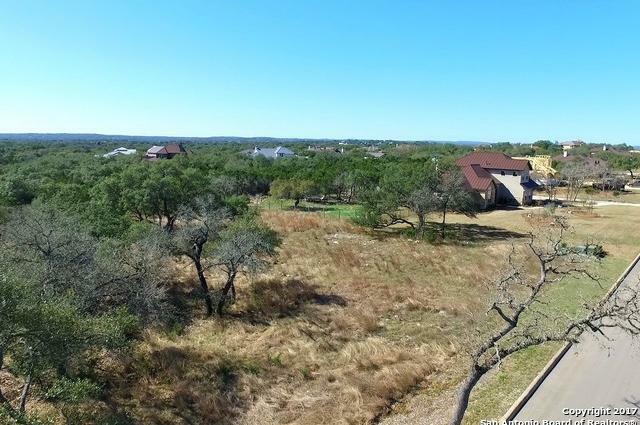 Lowest price per acre in neighborhood. 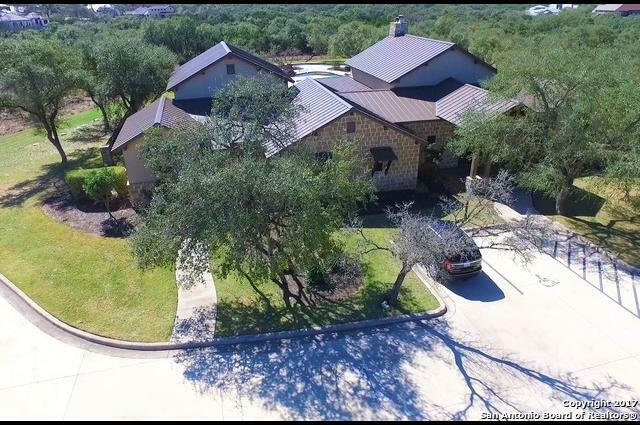 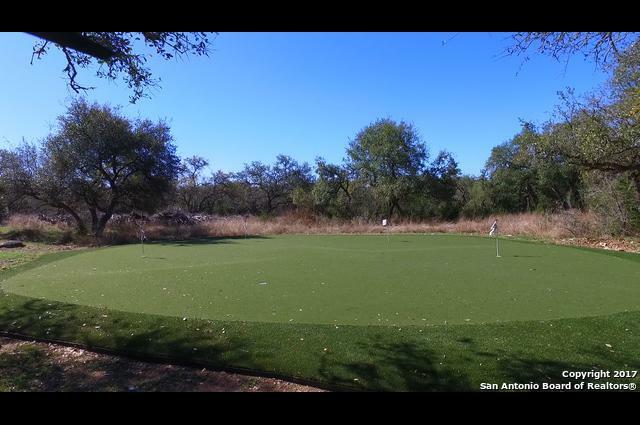 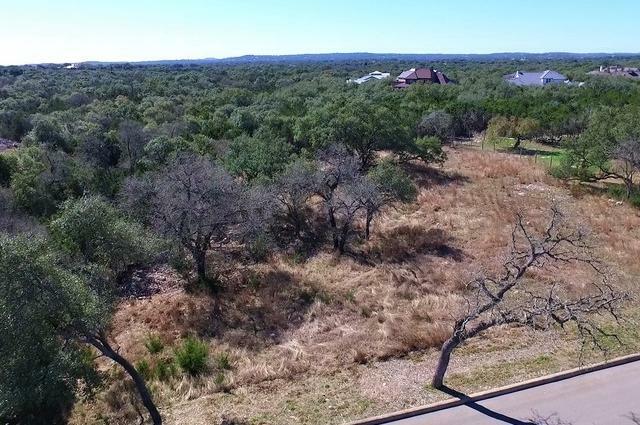 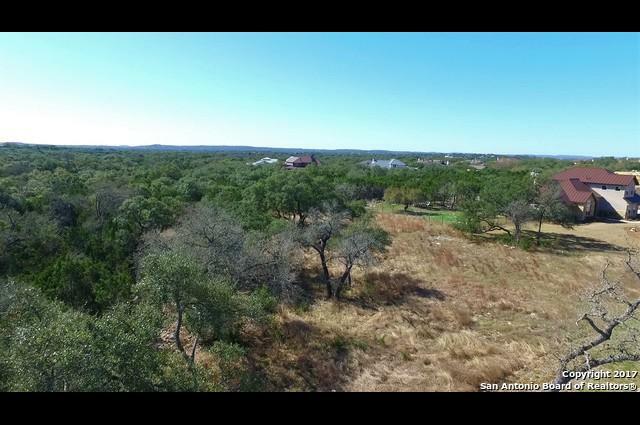 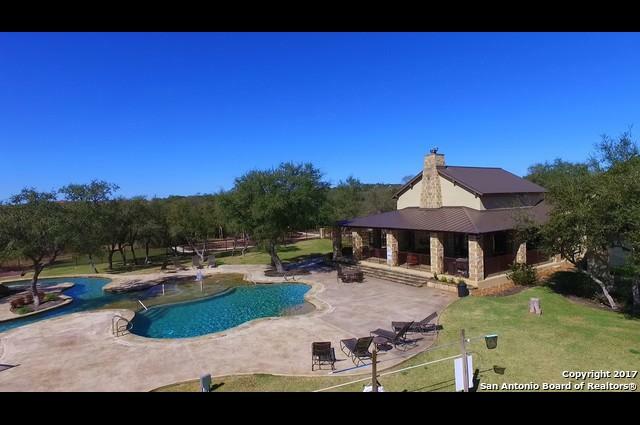 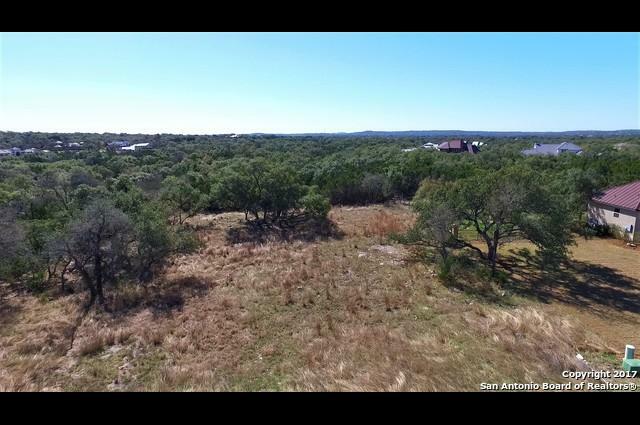 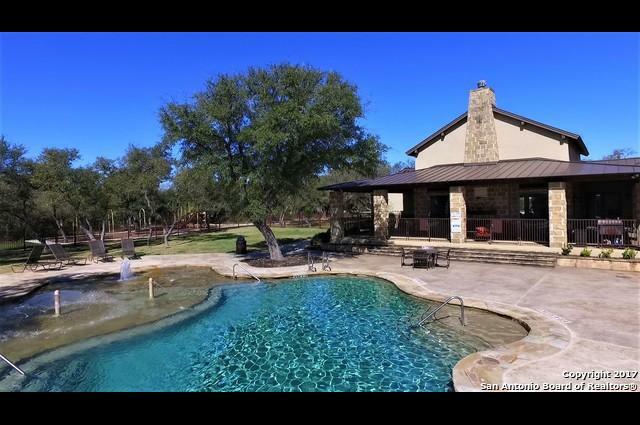 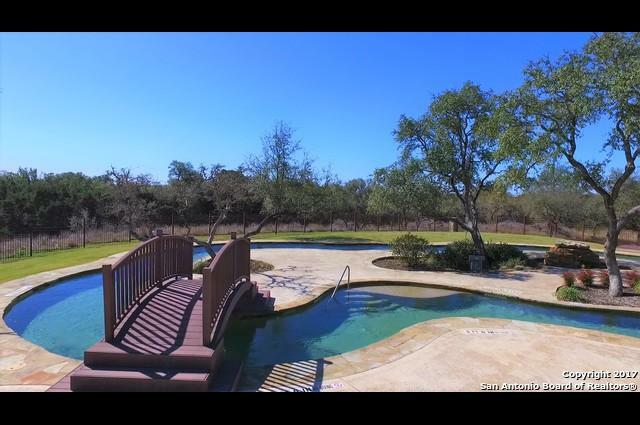 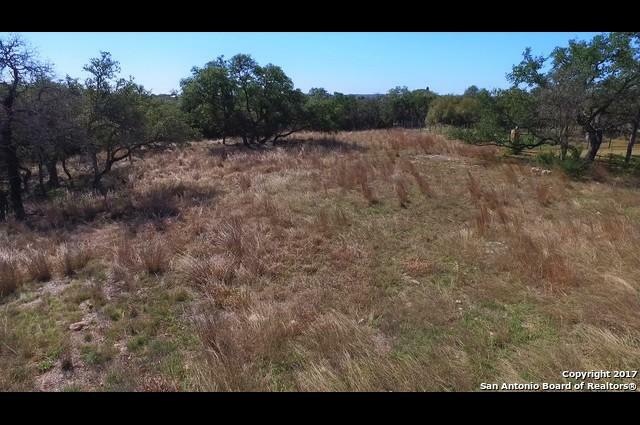 Come and see this spacious 1.46 acre lot in the Stone Creek Subdivision in the AMAZING town of Boerne. 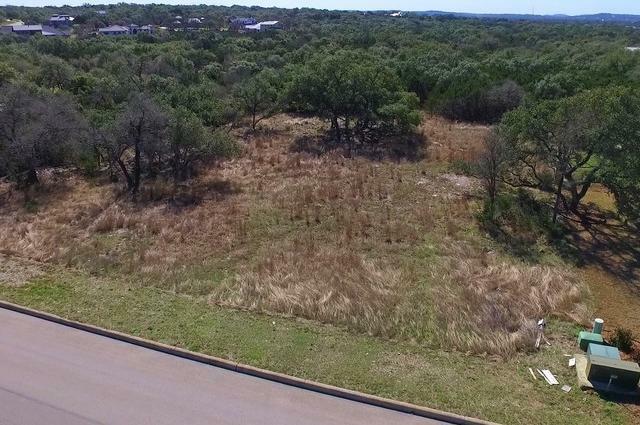 This lot is ready for you to build your dream home. 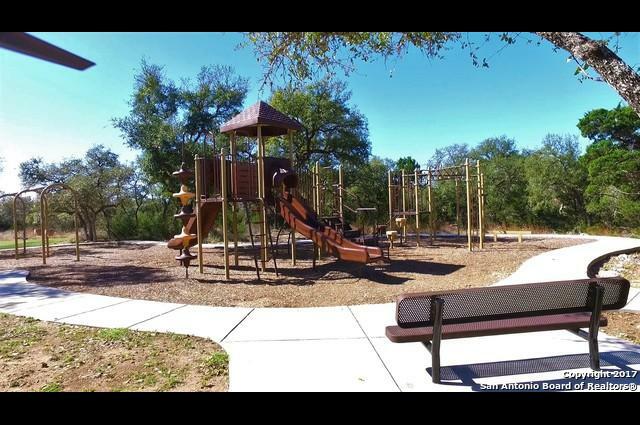 The subdivision has all the amenities you will need, playground, amazing pool with lazy river features, putting green, clubhouse and more. 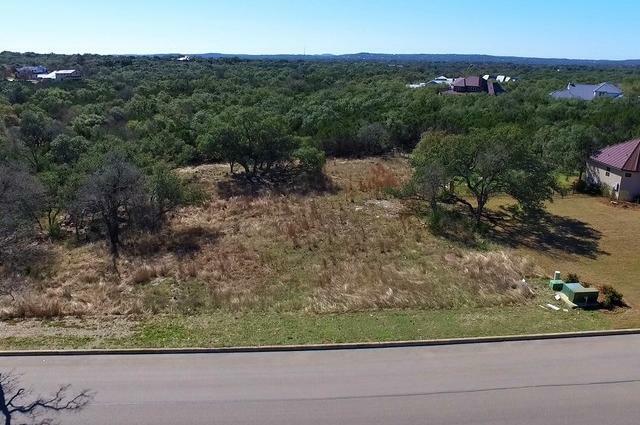 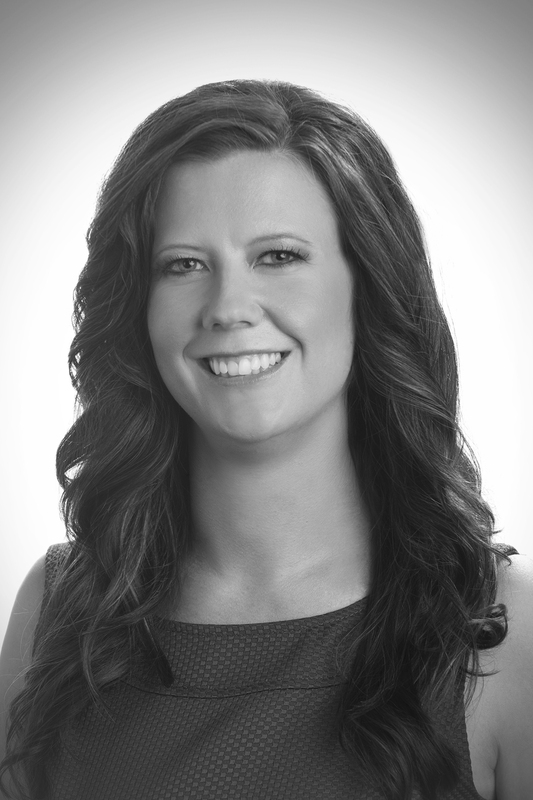 Exemplary Boerne ISD schools.